With over 200 different species of birds and animals that either live here permanently or simply pass through, and with a host of reptiles, mammals and spectacular views, Lake Hodges in Southern California is a nature photographer’s dream come true. Finding these photo opportunities can be difficult, even when time is on your side. 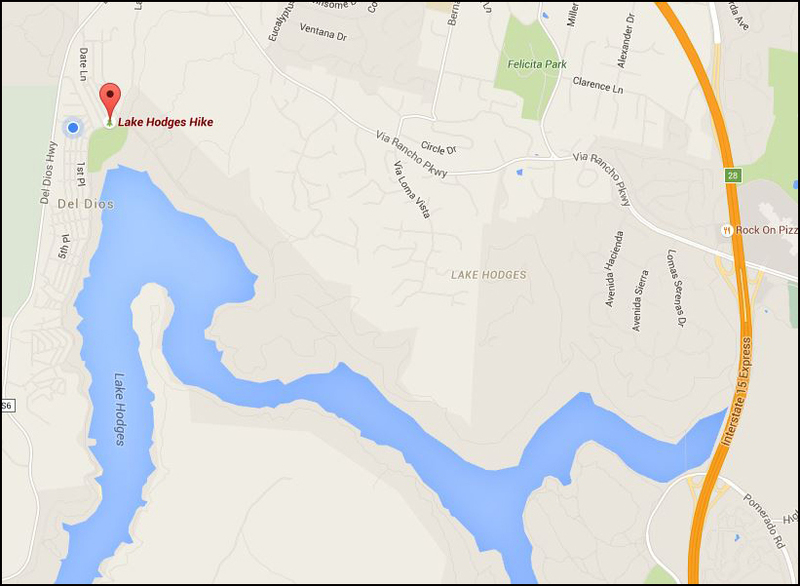 That’s where Lake Hodges Photo Tours can help. Photographers of all skill levels can join our tours. A basic understanding of your equipment is all that’s needed to fully enjoy your time with us. If you’re new to photography, your guide is always available to answer questions, teach new techniques and help you improve your photographic skills. If you already have ample photography experience, we’ll ensure you get to the best locations at the best times for extraordinary photo opportunities! There are different entry points to the park that are optimum to the specific time of year, time of day and types of subject you’d like to capture. As part of a group, or in a private one on one session, your guide can help lead you to that perfect shot. Please contact us for pricing, scheduling and availability.